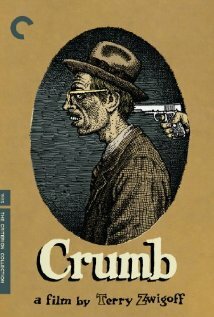 Produced in part by David Lynch and directed by Terry Zwigoff (who will later goon to direct Ghost World (2001) and Bad Santa (2003)), Crumb (1994) is a documentary about a comic book artist named Robert Crumb. 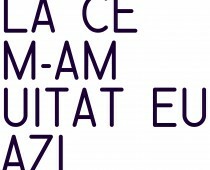 Now this is one of the most interesting documentaries I’ve seen in quite a while. Crumb and his family are such wonderfully weird characters that for me it was just wonderful to watch them being tormented by life and society. I know it sounds pompous and ignorant but they are just interesting people who I just loved listening to. There are some people who are just interesting and Robert, Charles and Max are just weird well read people with a peculiar taste in sexuality and the grotesque. It was named “the greatest documentary ever made.” by Jeffrey M. Anderson of the San Francisco Examiner, 14th best film of the last 25 years by Entertainment Weekly and it’s in the Criterion Collection. Just a wonderful unnatural documentary.